From Bristol to Spain & Portugal. Best Car Transport Vehicle Shipping. From Bristol! 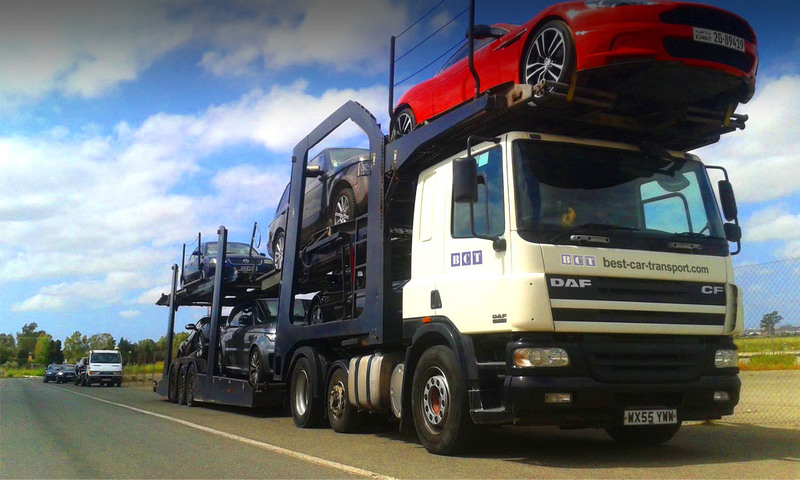 Best Car Transport offer car transport services from the Bristol area to Spain and Portugal. We’re your ‘Best Car Transport’ choice! Leave a few details in the form below and we’ll get back to you, normally within an hour! …and back, of course! Best Car Transport offer a superior quality car transport service between Spain & Portugal and the greater Bristol area. A reliable, careful and stress-free service for your beloved vehicle! A reliable door-to-door service – your ‘Best Car Transport’ choice! Collections from Bath, Weston-Super-Mare, Chippenham, Cheltenham, Gloucester, Newport, Taunton, Yeovil, Salisbury and Winchester, plus everywhere around and in between! A hassle-free service is guaranteed with Best Car Transport. We offer a fully insured, door-to-door car collection and delivery service at a great price! Get in touch today!